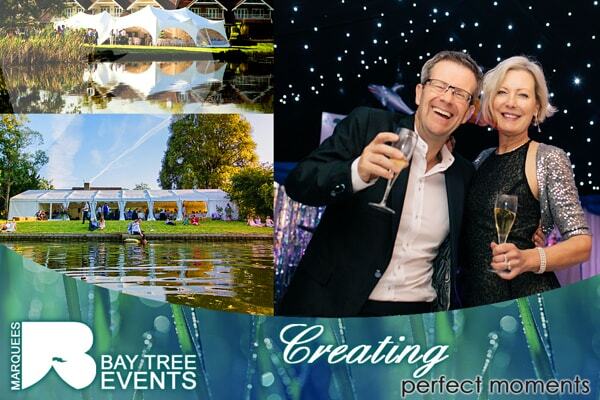 Oasis Events specialises in bespoke event design, planning and management. 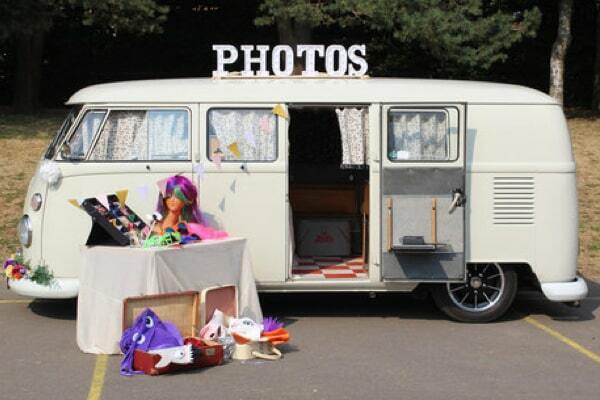 Vintage VW Camper Photo Booth Hire in Kent and London. Keep your guests entertained with our wacky dress up props and instant print mementoes for your guest book. Combined wedding transport option also available. 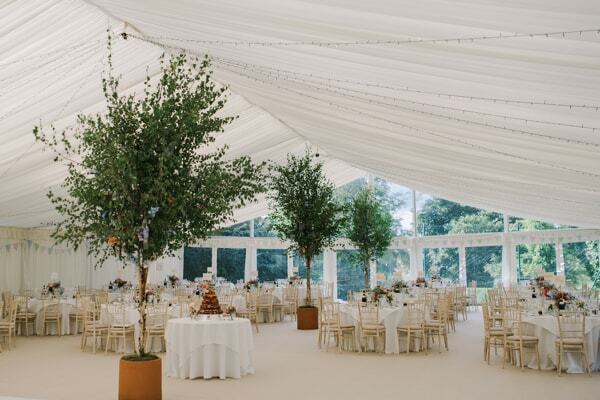 Experienced Marquee Supplier based in Wokingham Berkshire, offering Clearspan Marquees and Stretch Tents to ensure your special day is unique. 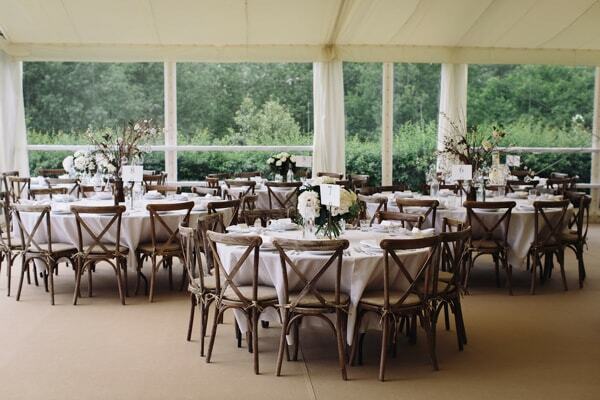 Marquee and furniture hire in and around Berkshire and Buckinghamshire. 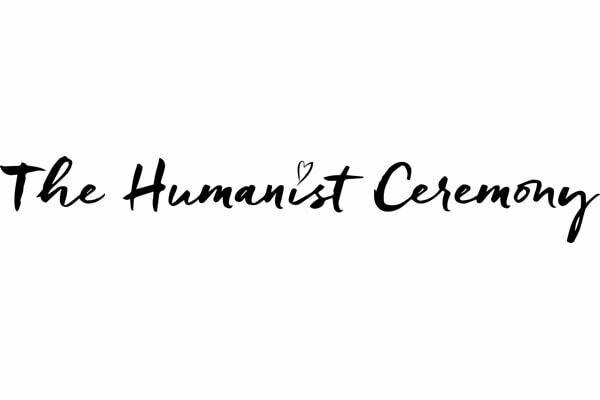 Accredited Wedding Celebrant with Humanist Ceremonies, the oldest network of non-religious celebrants in the UK. Collaborating with couples to create their dream wedding ceremony. 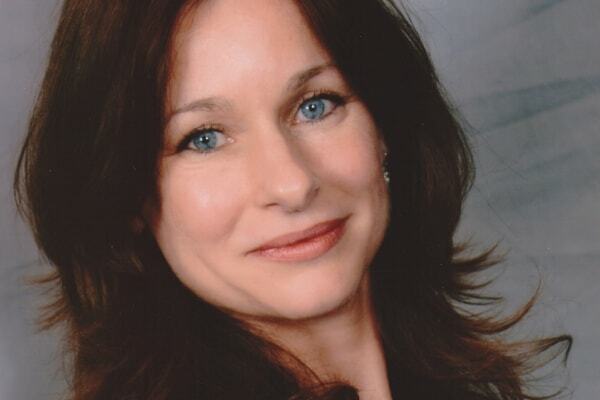 I research, write and conduct non-religious ceremonies that are meaningful. 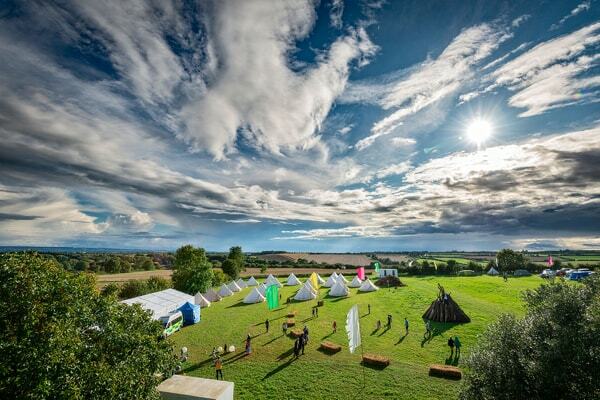 Tipi and stretch tent hire. 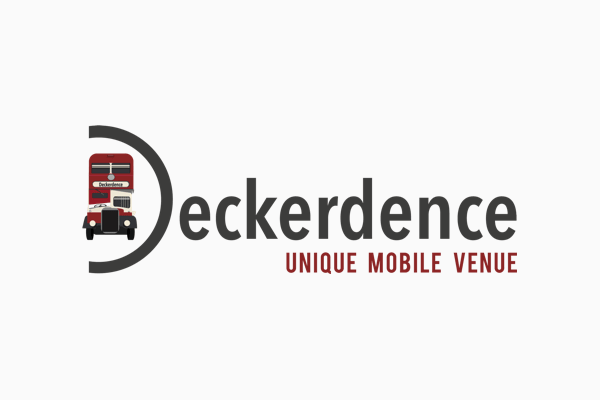 Can provide furnishings, bar, dance floor, lighting etc. 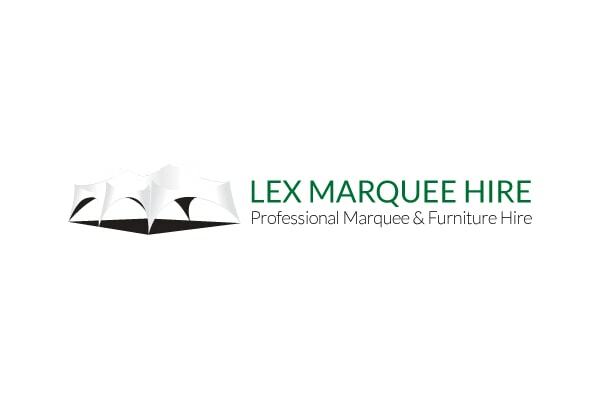 Serving the M25 area and beyond. 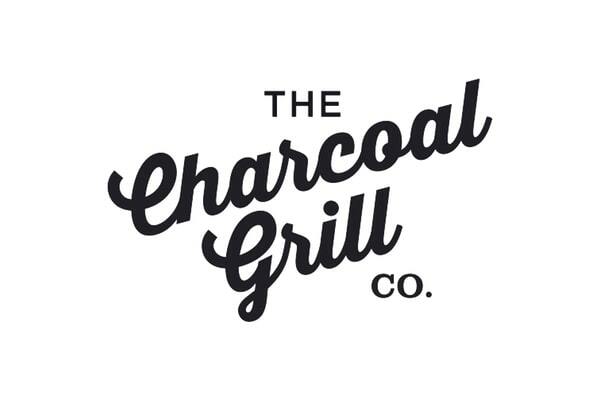 Alternative catering company specialise in cooking over the open fire. 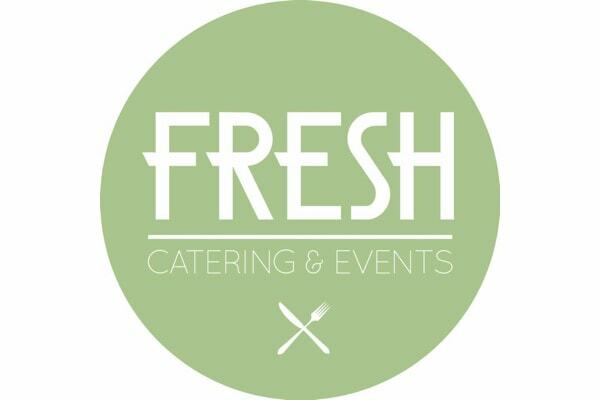 Fresh Catering & Events. Fresh Ingredients, Fresh Ideas, Fresh Events. Catering to us isn't just catering, it's delivering an experience to remember. 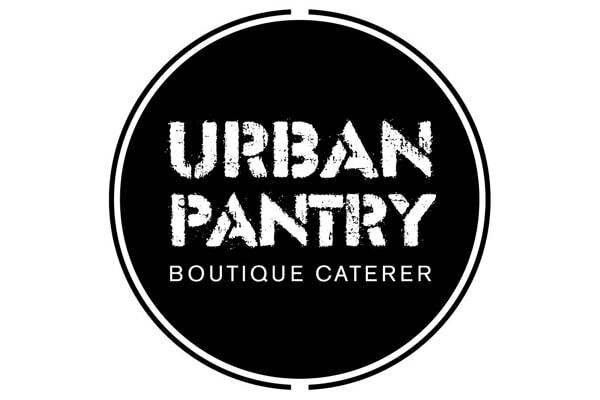 West Sussex caterer specialising in Weddings, Private Parties & Corporate Hospitality. 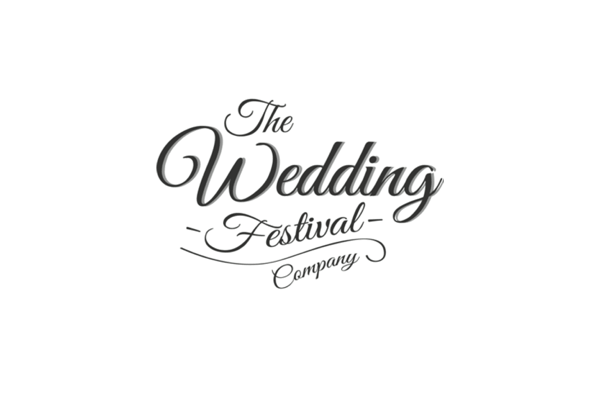 Event Organisers - Bespoke Festival Themed Events - Corporate Events - Event Planners. 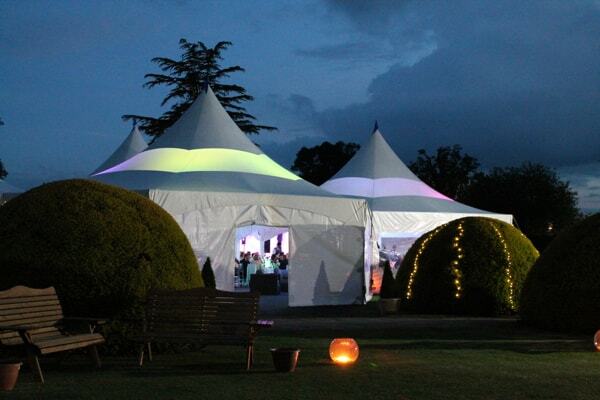 Distinctive marquee structures give shape to successful events, funky tents do distinctive particularly well. 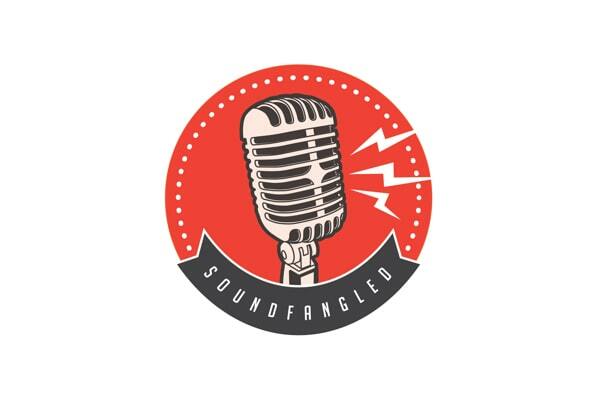 They pull together the key components required to create a unique venue with maximum support and minimal fuss. 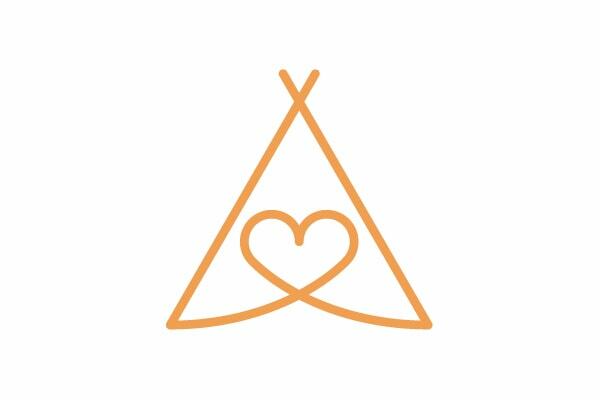 Bespoke weddings and events planner specialising in outdoor tipi and marquee celebrations and glamping parties. 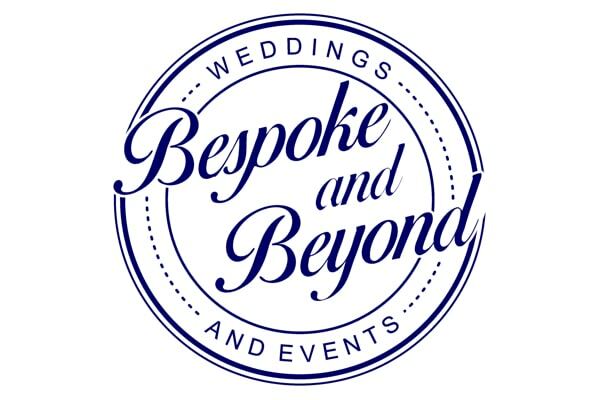 With an eye for details and making memorable wow moments to guarantee a bespoke and special occasion every time. 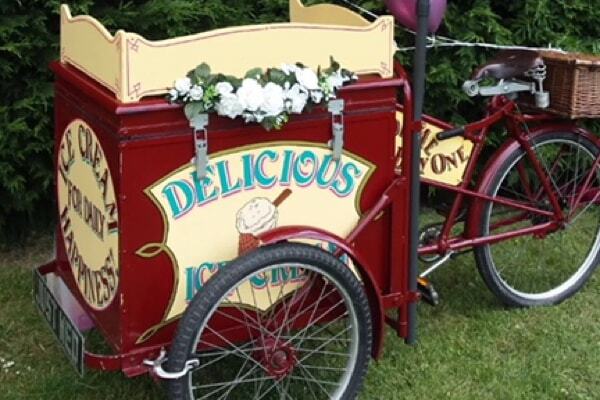 Vintage Ice Cream Tricycles, Pimms Parties, Fairground Side Stalls, Popcorn Tricycles, Candy Floss, Coffee Vans, check out our Website for all our details. 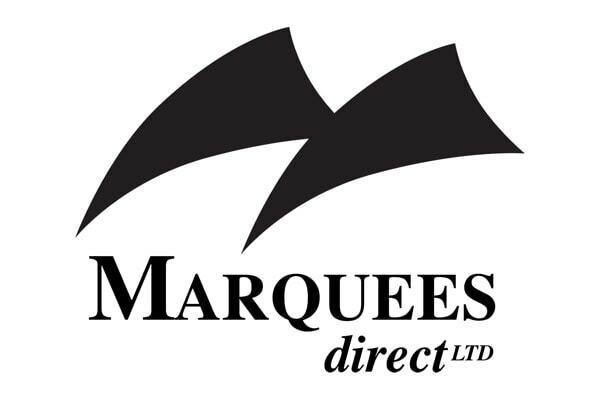 Marquees Direct based in Ascot, Berkshire specialises in Creative Unique Marquees. 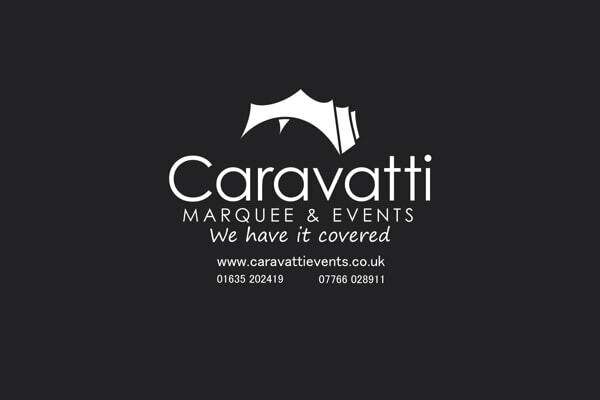 We work together with our customers every step of the way to make sure they have the most amazing and memorable events. We promote high quality, service and safety always. 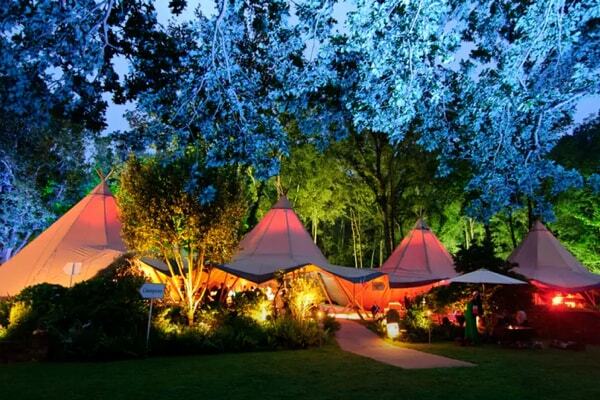 Our beautiful teepees, furnishings and accessories create a wonderful, truly memorable, atmosphere. 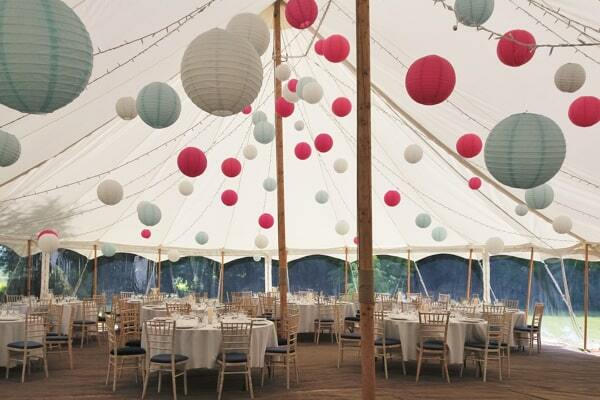 Simple decorations work perfectly against the natural canvas for a festival theme, but equally a sophisticated party can be created for a more formal event. In the winter, you simply can’t beat a roaring fire and genuine reindeer skin for a cosy Nordic ambience. There’s no limit to the number of tents you can link together, so whether you have 50 or 500 guests, we have tents that will work perfectly. 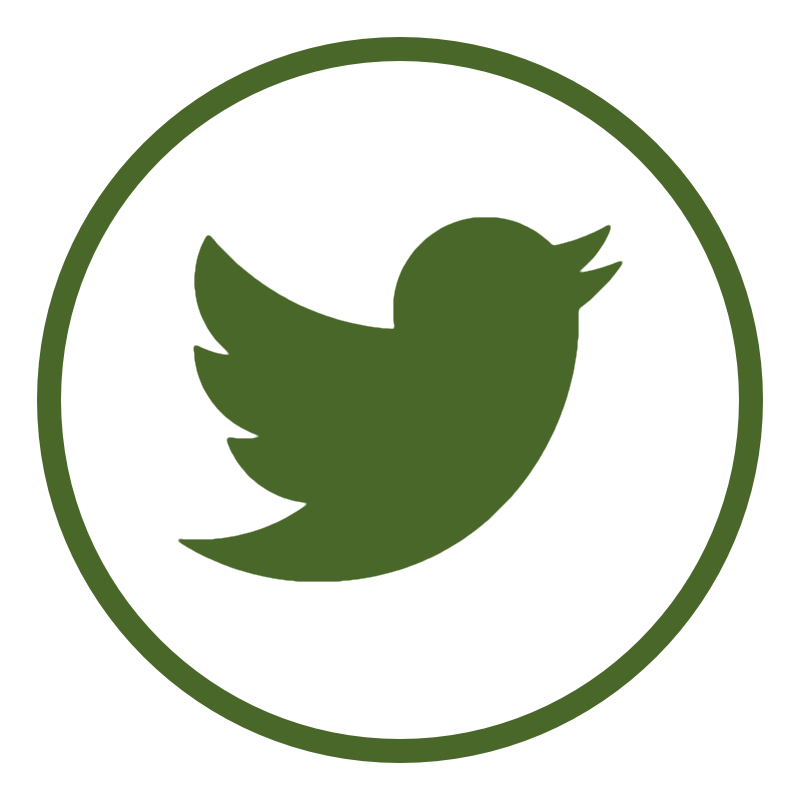 We always do our utmost to behave ethically, minimise our impact on the environment and deliver everything we commit to. 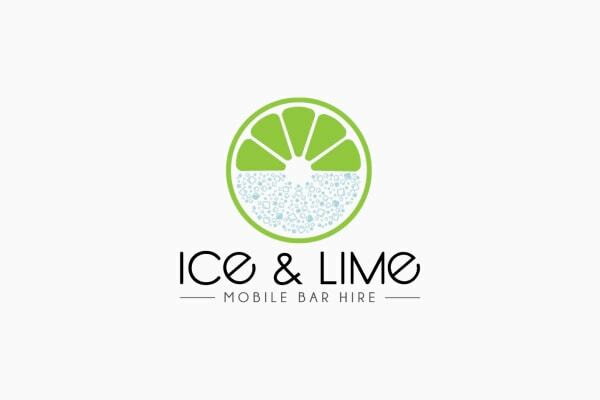 Our crew have a wealth of experience and will always ensure that they work to the best of their abilities to make sure your day goes without a hitch. 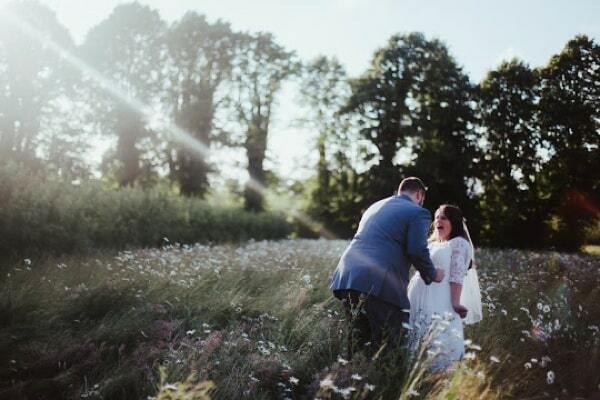 We strive to create to the “wow” factor, always going that extra mile to help you have your perfect day. At 10x15, we set out to redefine outdoor entertainment. 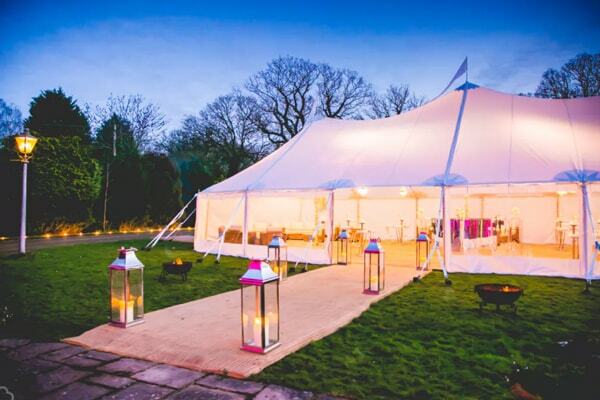 Step beneath one of our bespoke stretch fabric tents and you will realise that our aim is not simply protecting your event from the elements, but instead transforming any outdoor space into a unique and exciting venue. 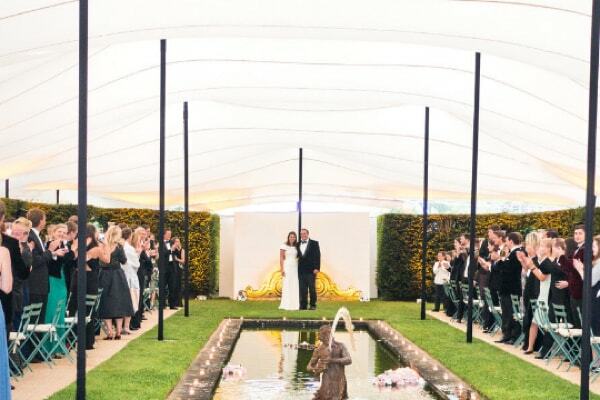 Specialising in stretch tents, we can set the scene for a truly unforgettable day. The flexible nature of our stretch tents allows you to tailor the product to suit your personal style. We offer a service level which is second to none, and we can adapt and deliver no matter what the conditions. 10x15's success relies on our expertise and dedication. 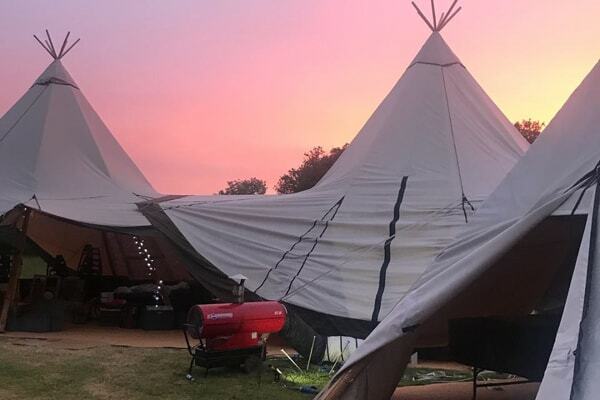 Each member of our team shares a passion for engaging with our customers, exceeding their expectations, and building a world class business that constantly challenges the concept of events under canvas. 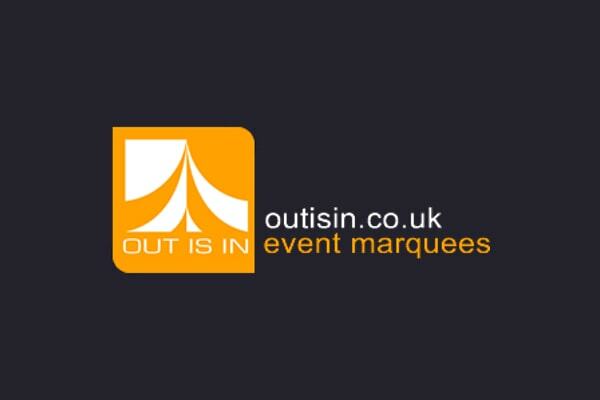 We are not content to fit into the standard mould of the marquee industry. With our innovative structures, we strive to meet the aspirations of clients who seek to stand out from the crowd. 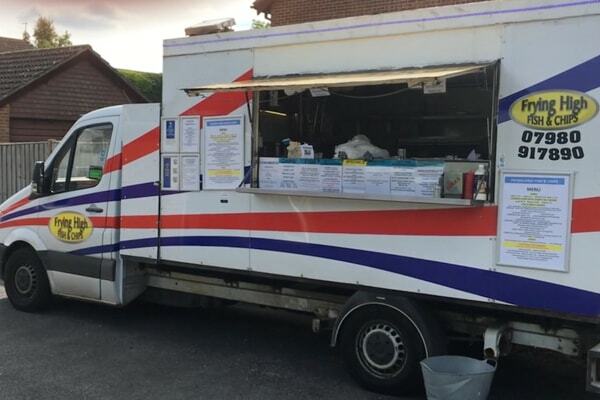 We recognise that our customers place huge trust in us to ensure seamless handling of very special occasions and we take this responsibility extremely seriously. 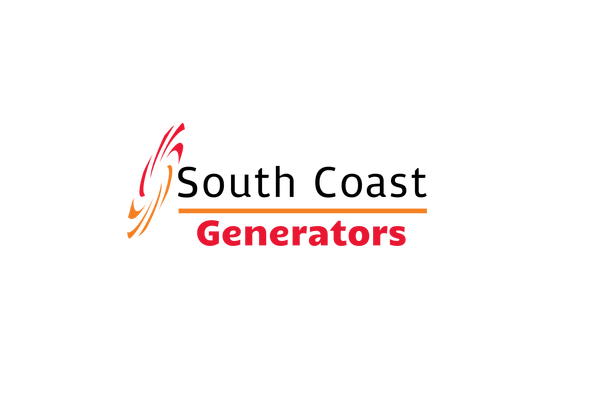 Time and again we have fulfilled our pledge to deliver consistent quality for our clients at events across Europe and beyond, and in the face of every weather phenomenon at Mother Nature’s disposal. We are proud that all the images in our brochure and on our website are memories from projects we have personally undertaken. 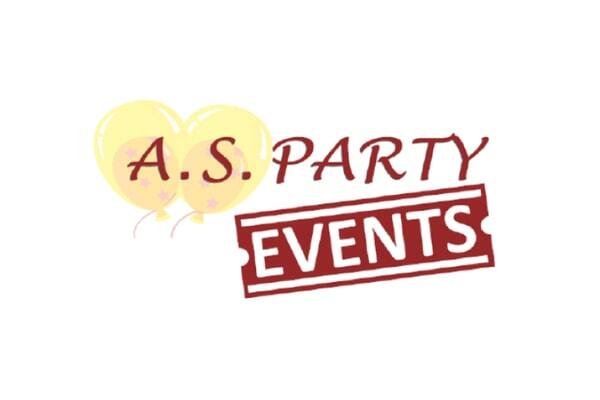 We look forward to working with you to create your dream event. 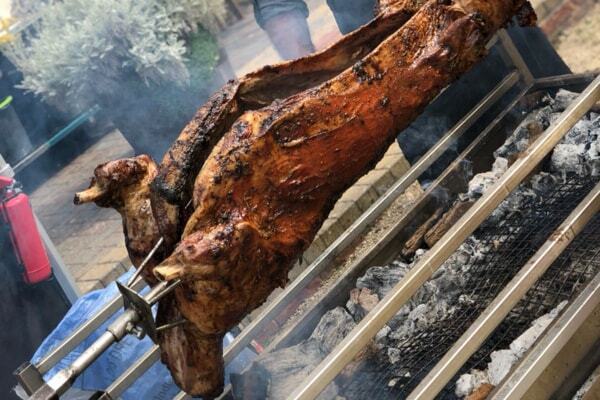 Fantastic BBQ Food for your event - based in Berkshire we cover most of the south of England. 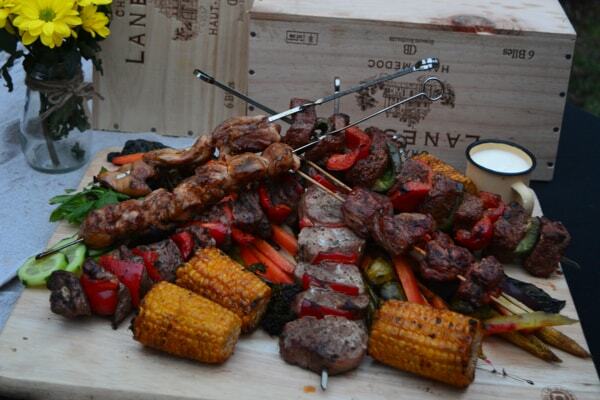 Injected meats to flavour your day! 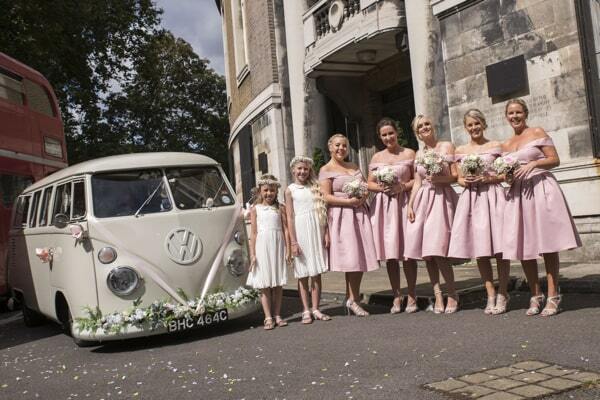 VW Split Screen Camper Van wedding car hire, covering Essex, Surrey, Kent, London and parts of Sussex. 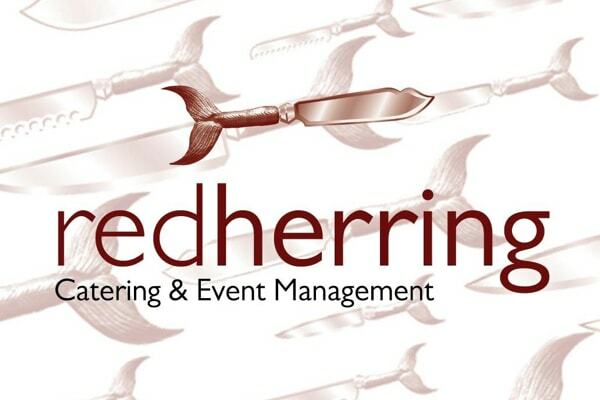 A bespoke wedding and event co-ordination service providing pre planning services and on the day event management. 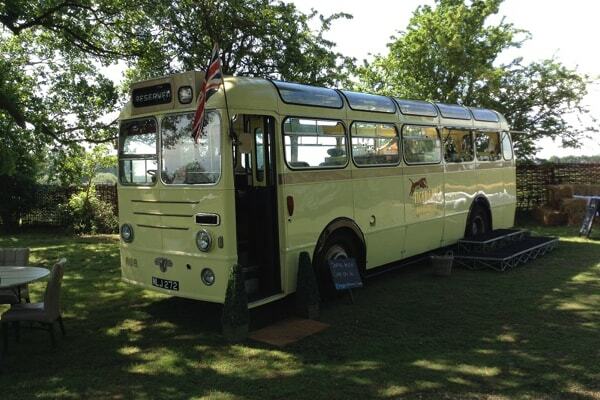 Our vintage bus is the only bar you will need. Fully stocked and staffed. Seating inside and service to both the outside and inside. 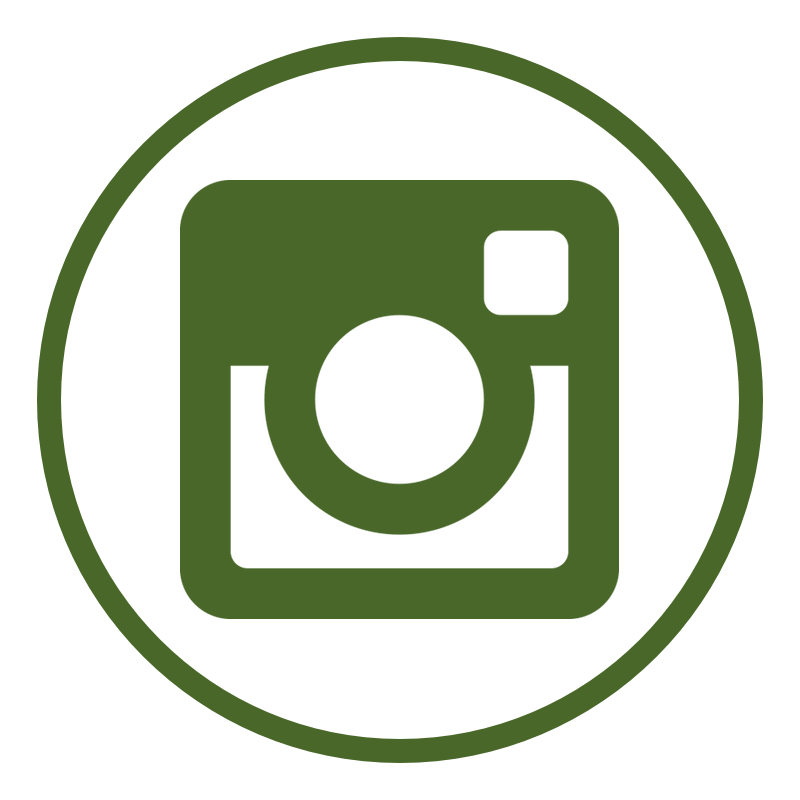 We create not only a wonderful experience but offer exceptional service. 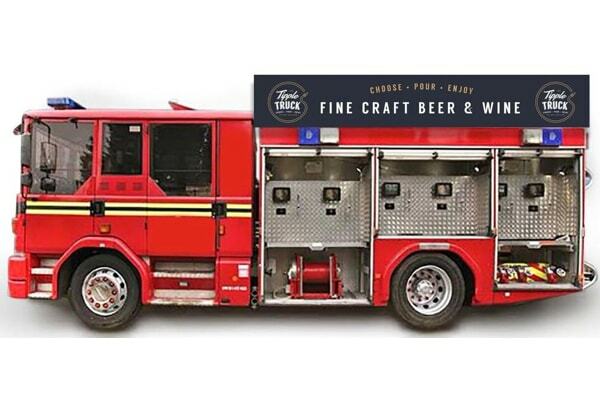 Ideal for private and public events. 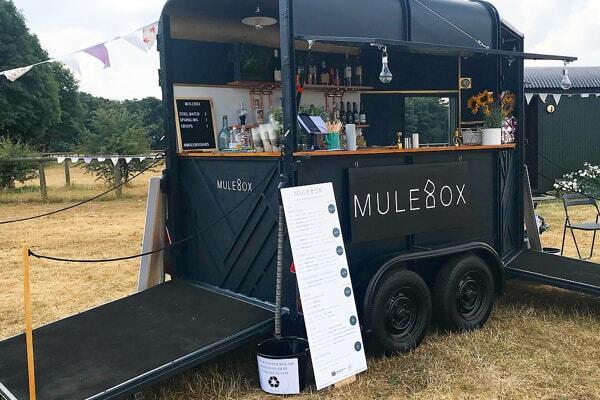 MULEBOX provide contemporary mobile bars with a conscience. 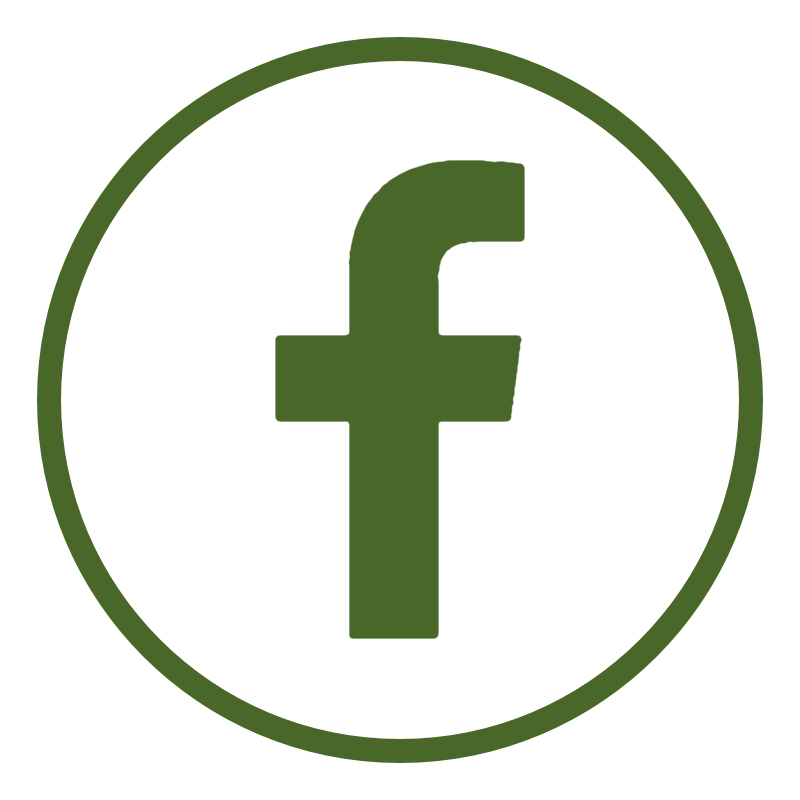 Stocking Fairtrade, Organic and Social Enterprise brands, we support ethical business and give something back! We represent fantastic independent distilleries, always with these values in mind. 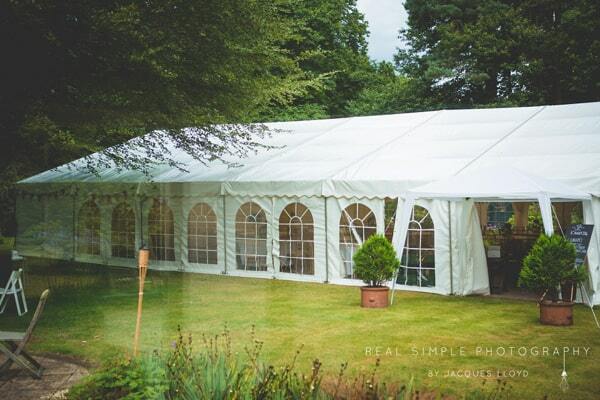 Luxury Marquee Hire. 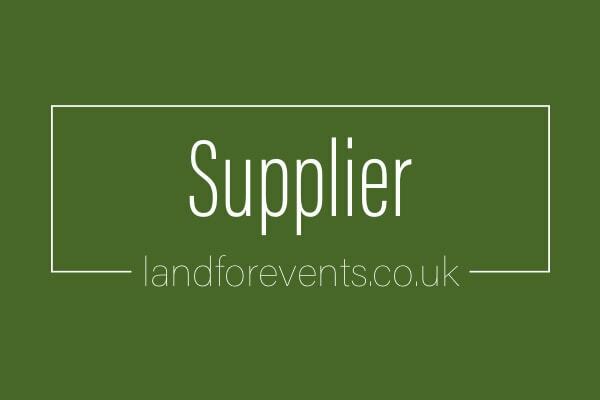 We also supply furniture, lighting, bars, dance floors, staging etc.